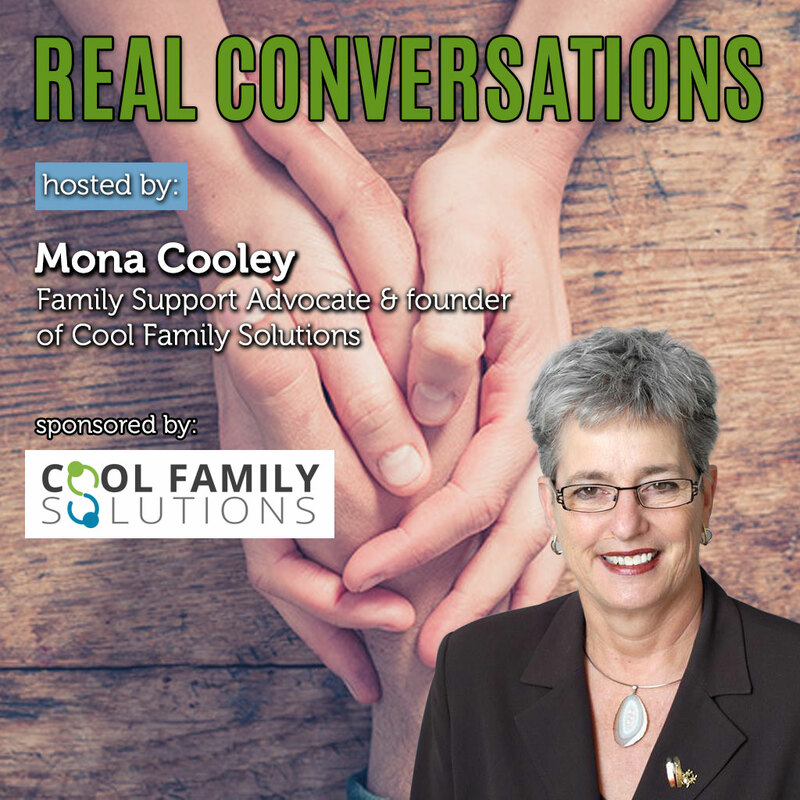 Mona’s experience with mental illness over the past 18 years has been learning by trial and error to learn about what works and does not work for a family to manage health and wellness. There was no programs available in Calgary 18 years ago to learn how to take care of ourselves, and to cope when faced with mental illness’s ongoing challenges. The family has been left out of the equation for years. Learning what does work and building on it, and learning how to advocate for what the family needs for the past 15 years has been Mona’s education. Families need a plan and coping mechanisms to help them move forward to where they want to be. Her Specialties: coaching families to discover solutions to their challenges, coaching individuals in transition, Mentoring, coaching leaders, problem solving, dissolving conflict.